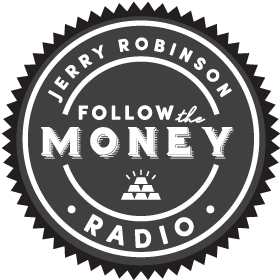 The Robinson Report Lite: Litecoin Surges 45% YTD Despite "Crypto Winter"
This weekend, we have created a special video version of The Robinson Report along with a downloadable PDF slidedeck with a limited preview for our free members. Enjoy! IMPORTANT REMINDER: Our commentary is presented for educational and informational purposes only. Always consult a trusted financial advisor before committing your hard-earned money to any investment! This weekend, we have created a special video version of The Robinson Report along with a downloadable PDF slidedeck. Litecoin lights up in gloomy crypto winter! Why we’re watching “Nifty Fifty” India ETF (INDY) closely right now! 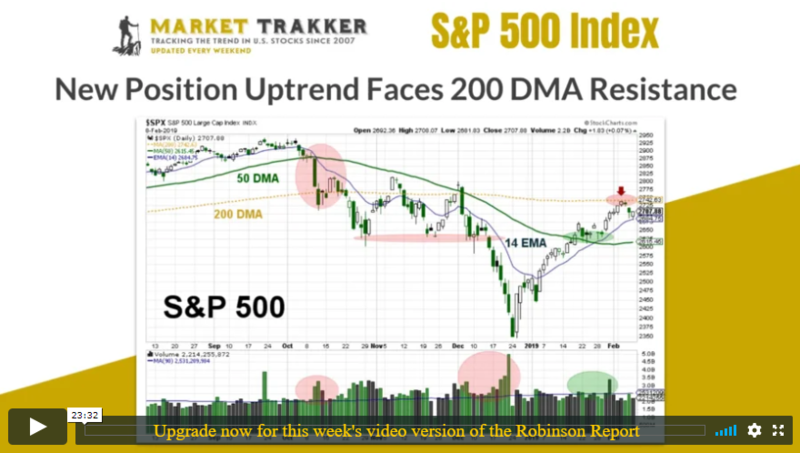 ALSO INSIDE: (CHARTS: S&P 500, GOLD, SILVER, U.S. DOLLAR, MINING, AND MORE) Plus, our top stocks and ETFs to watch this week, new ETF uptrend alerts, plus our exclusive list of the top 25 U.S. stocks (based on our 7-point SmartScore ranking system) along with FTM’s rankings on gold and silver mining stocks, REITs, high-income MLPs, and so much more!